In this video I will show you the Iron Legion drone from the movie Avengers: Age of Ultron. 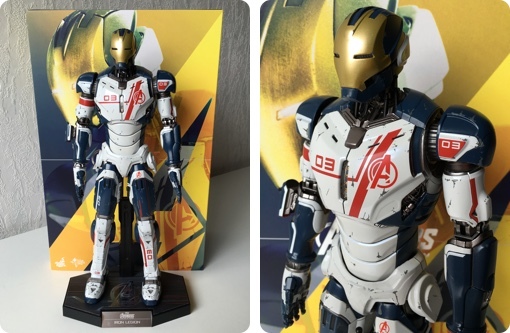 It was made by the Hong Kong based Company Hot Toys but you will ofter find this kind of figure under the brand name Sideshow. Sideshow is one of the main distributors outside china.